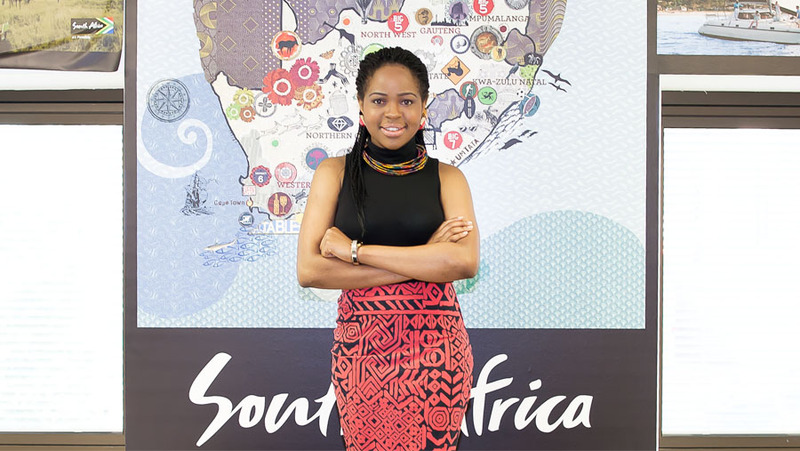 "I completed my Industry Placement with South African Tourism where I got to be part of organizing fun events to market South Africa as a travel destination." Destination Marketing Managers develop and promote tourism in order to attract visitors and generate significant economic benefits for a particular region or site. Destination Marketing Manager may work for local authorities, but are now increasingly employed within public/private destination management organisations, public agencies or partnerships. The role is varied and may include many different types of work. Key areas include marketing, visitor management and the development of tourism products, services and facilities. Depending on the level it may involve strategic planning, particularly in local authorities. Be the person who makes overseas holiday dreams come true. You will provide information, advice and booking services for people wishing to travel. Manage travel requirements made for individuals and provide tourism related services and package tours. Curate holiday tours for those who rely on your expertise to enjoy their vacation. Tour operators are responsible for organising and preparing holiday tours. They follow trends in the popularity or destinations and packages, and adjust company plans accordingly. If you have a vibe on a hidden attraction that tourists would love to see, or you see a gap in the market, take advantage of a unique tourism opportunity. Starting your own business is no small feat. But with your tourism and business skills, you will understand what tourists want to see and you will be able to find ways to share undiscovered gems with a paying clientele - anywhere in the world. Your ticket to a career in Tourism is experience. Industry Placements are built into the course requirements so that you graduate with more than just a great education, you’ll also be an experienced professional.